The Organic Mattress Store® Inc. is the first and “The Original” product driven Organic Mattress Store.We build organic for you, and not the masses seeking conventional chemical mattress making materials. We do not deflate our cores and squish them in a small box. 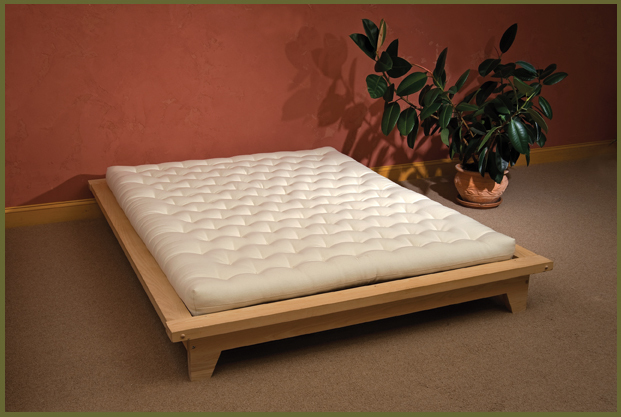 Our Dunlop Natural Latex cores come in solid pieces.We do not sell Talalay. These are a few of the things that set us apart and makes your organic mattress experience even more satisfying.Its time to add major value to your lives. 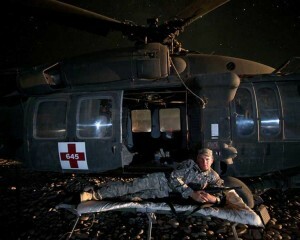 For years, studies have shown lack of sleep weakens your immune system, impairs learning and memory , and contributes to depression and other mood and mental disorders. 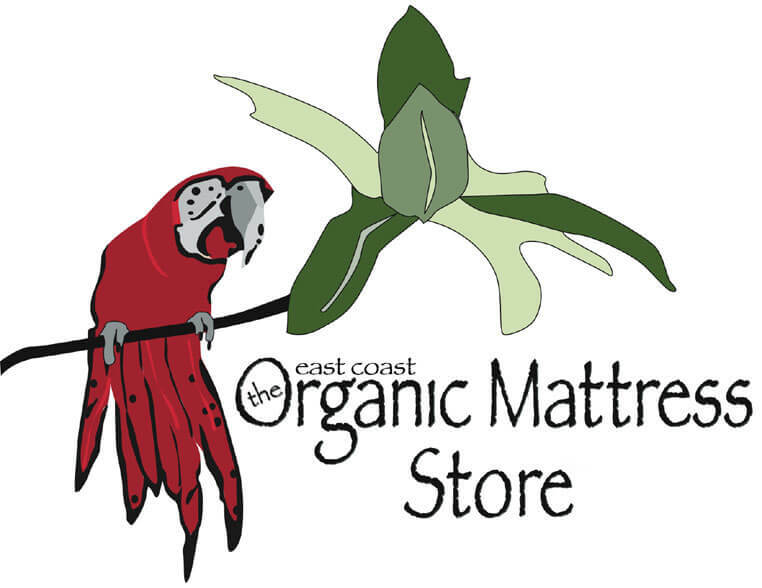 Our complete line of organic mattresses are in our Headquarters store and we are located directly between New York City and Philadelphia, but we serve all organic mattress customers thru out the entire USA. Since 2004 we have brought “Peace of Mind” to thousands of new and repeat organic mattress customers from all over the East Coast and the USA. Wake up physically, emotionally, and intellectually renewed on the purest organic mattresses and top of the bed products available.The Organic Mattress Store invite you to join the ever growing family of people who experience a reassuring difference with our organic mattress line. 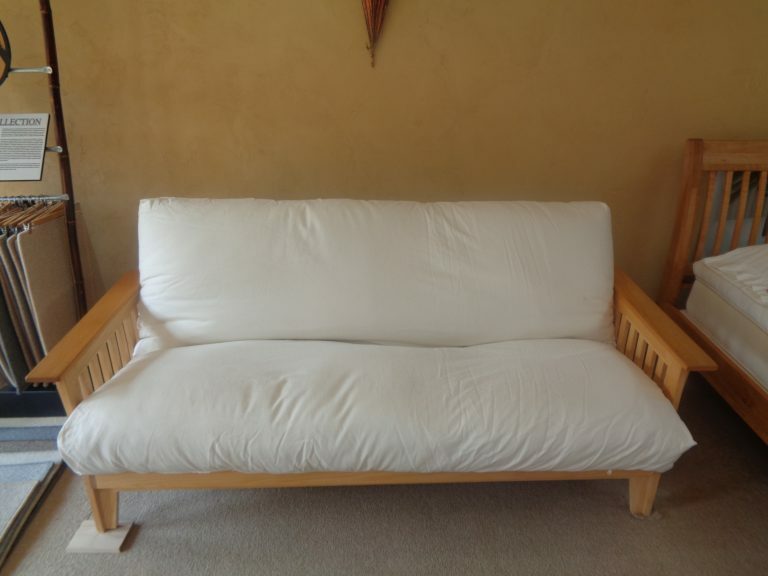 Lets face it, when you have been selling organic mattresses since 2004, you get good at it. You know what works and what does not. You learn some important lessons along the way. One is that quality and value go hand in hand and never go out of fashion. Experience has shown that there is no substitute for using the best quality for everything we sell. We know our customers appreciate that in the long run. That is why our line of organic mattresses feel better, and last longer. Our manufacturers combine traditional craftsmanship with up to date technology.Layers of Natural Dunlop latex sense your body contours and instantly provide targeted levels of support. Each organic mattress manufacturer has designed a mattress to satisfy the widest variety of body types. We also provide free of charge white glove delivery and set up. From an organic twin mattress, to a king, all of our certified organic cottons for organic mattresses have met the strict standards of the USDA/National Organic Program.This means consumers are purchasing natural mattresses from field to finished product. On our showroom floor, we have many different firmness levels of mattresses, which consist of Natural Dunlop Rubber, or natural innerspring mattresses All of our natural mattresses are extremely comfortable and designed to significantly reduce stiffness, along with back and shoulder pain, provide pressure relief, significantly reduce motion transfer, and give you a cooler more natural sleep. 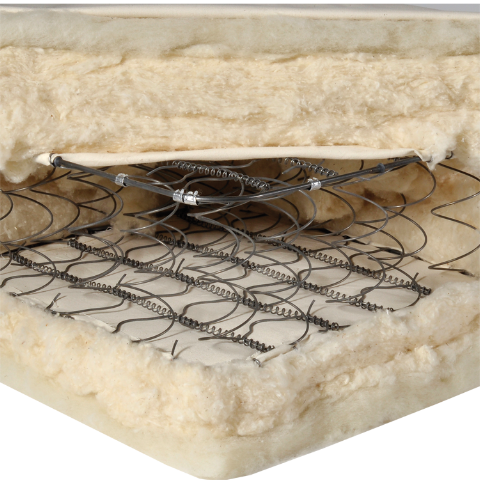 Come experience natural Rubber(Latex), organic cotton, and blends of Organic and chemical free wool’s for the best loft, from the best grouping of mattress manufacturers in the business today. What side of this natural mattress business do you want to be on, the conventional side or the organic side. 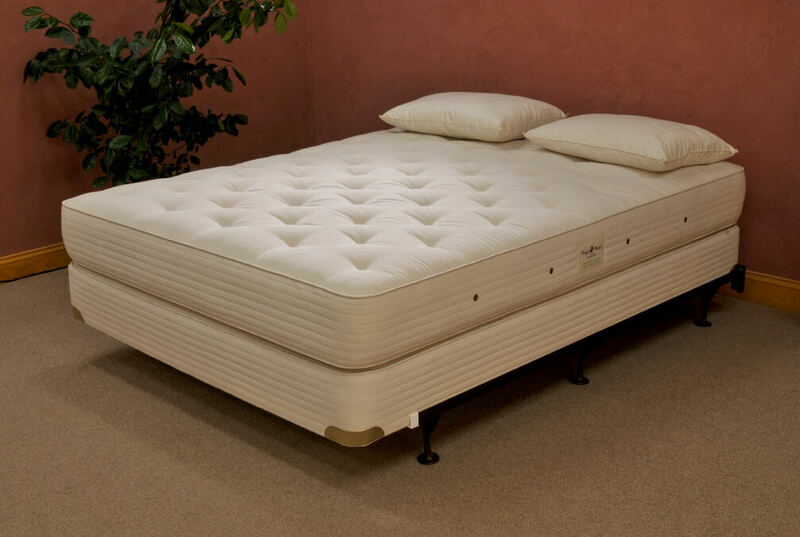 Get the best luxury mattresses in the country at The Organic Mattress Store.